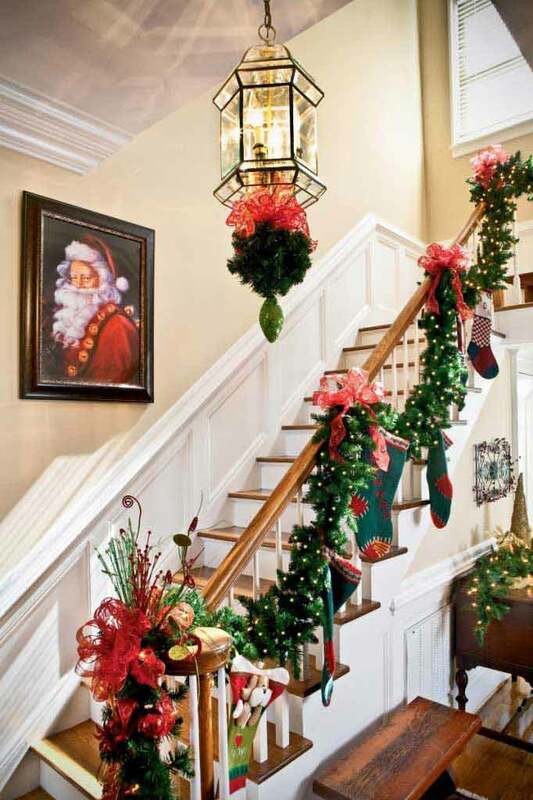 As we get closer to the main holiday of the year, it is time to come up with your amazing ideas to transform your home into Christmas style. 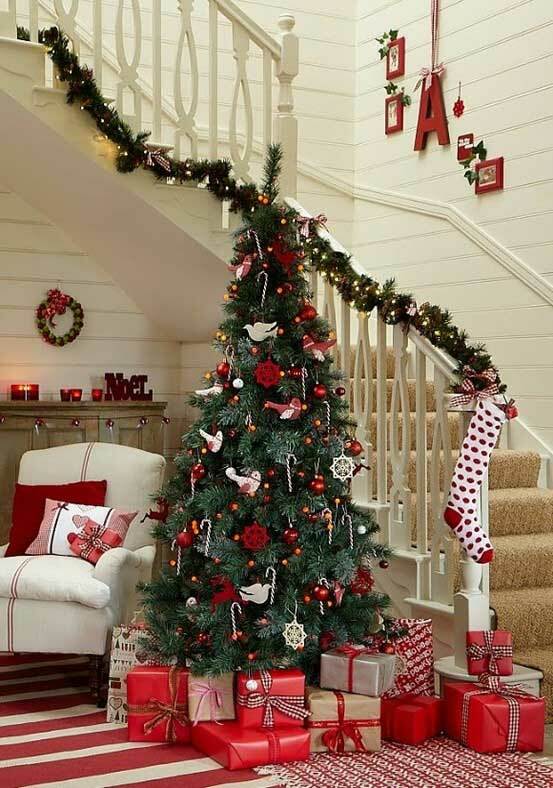 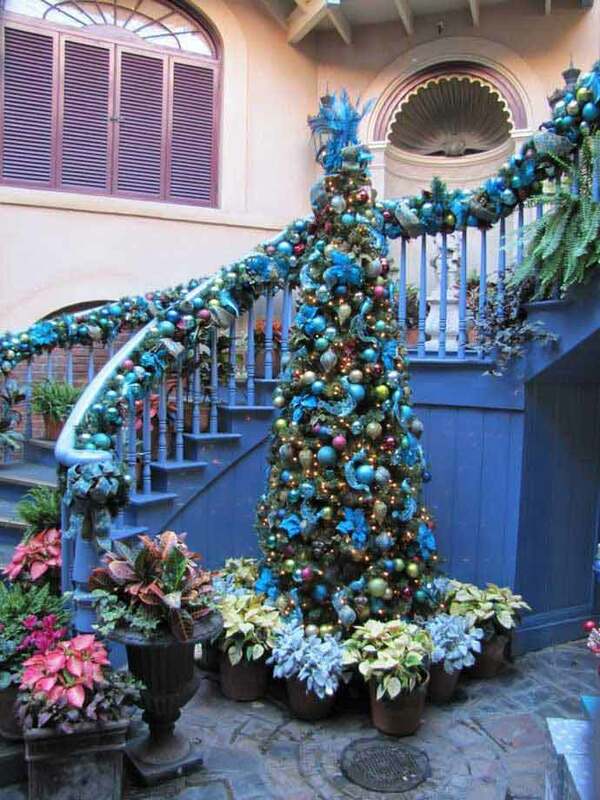 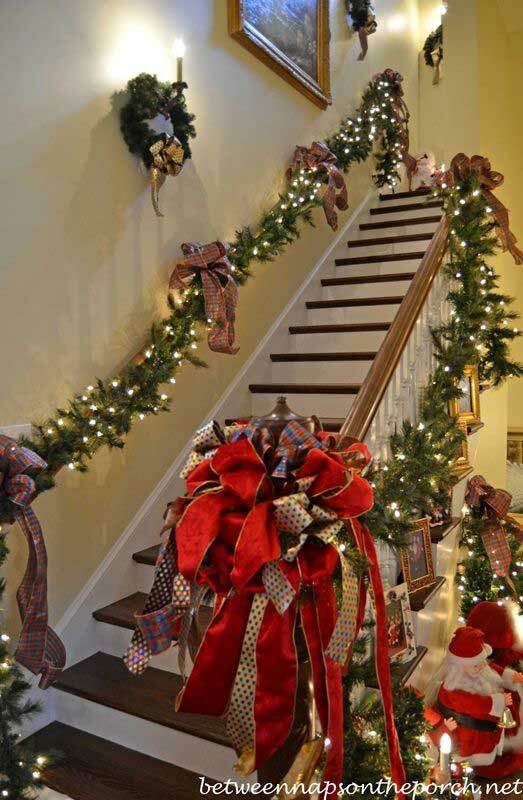 But it would be a big challenge to bring the spirit of Christmas to the home décor in an unique way. 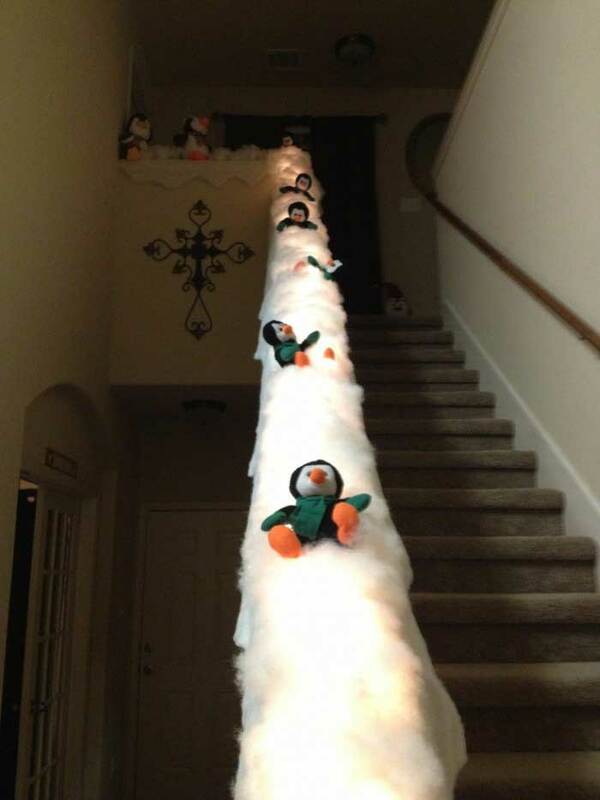 Because you have to make different holiday decor every year and make sure surprise your loved ones. 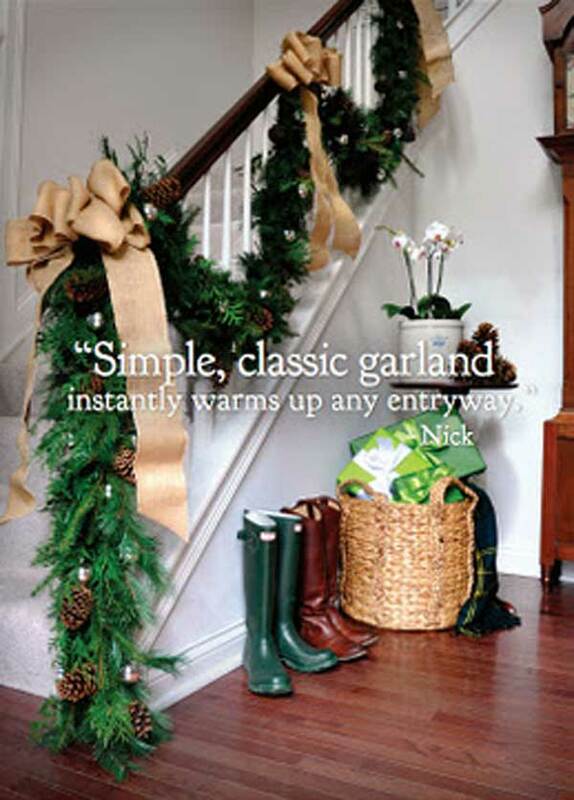 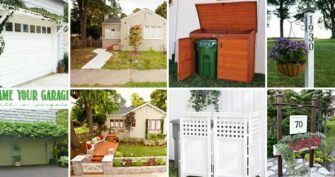 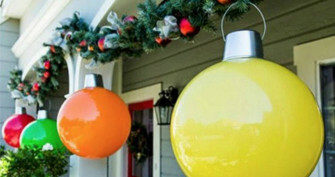 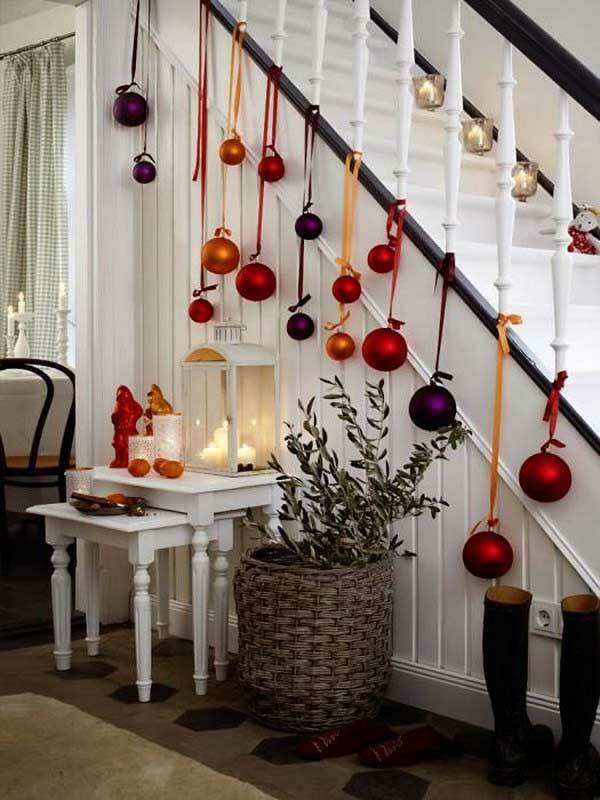 It seems you have lots of work to do to create a warm, cozy and colorful holiday home. 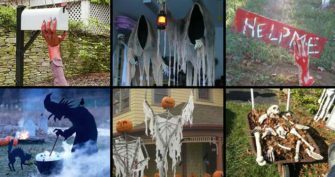 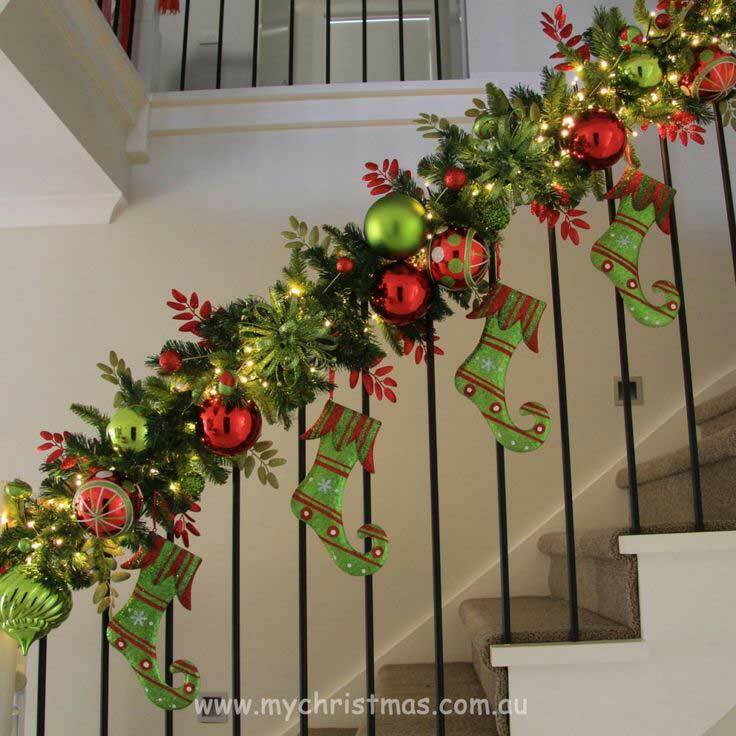 For such an important moments of joy, you want it is perfect for every place, the windows, ceilings, walls and front porch, you should get them charmingly decorated and create a festive atmosphere. 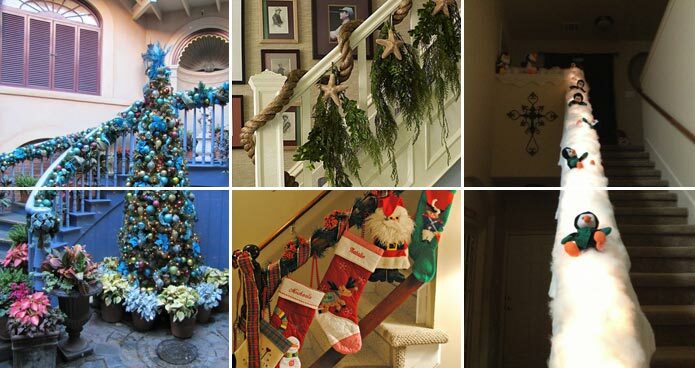 Beautiful Christmas trees, colorful lights and lanterns, adorable snowman decorations … how wonderful! 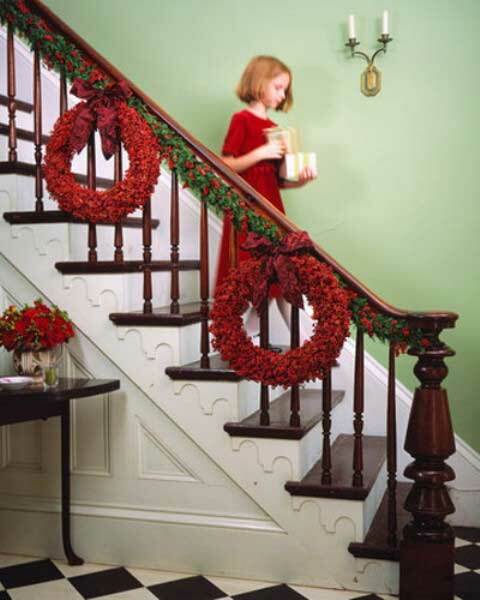 You can’t wait to start decorating. 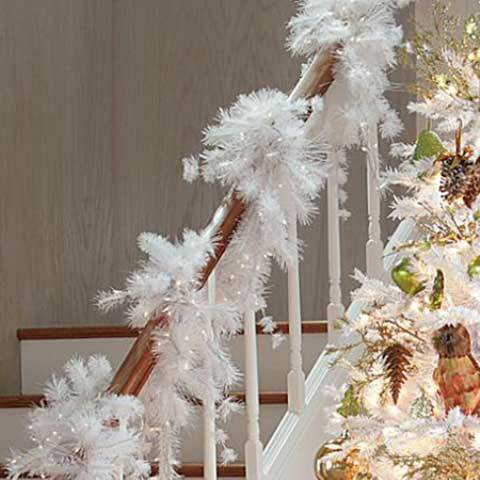 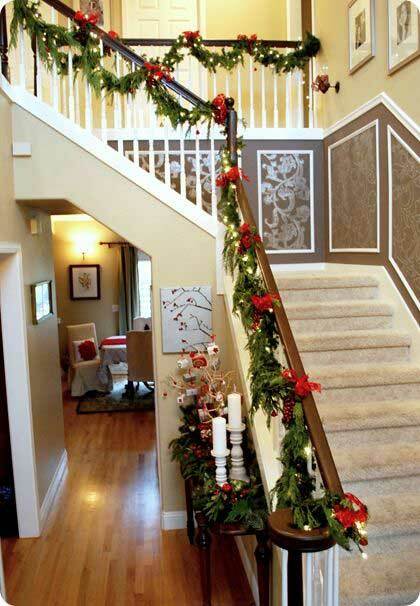 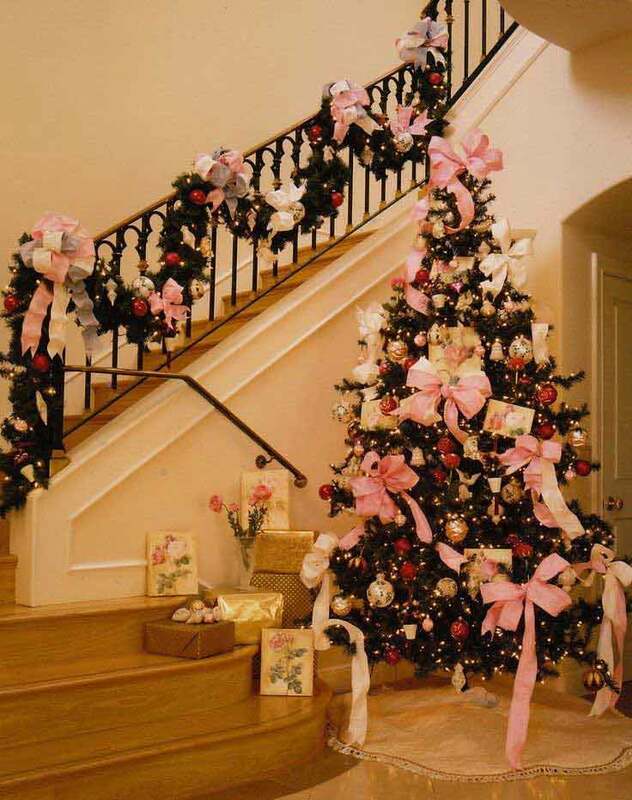 But if you want to add holiday cheer to an unexpected place, we would recommend stairs. 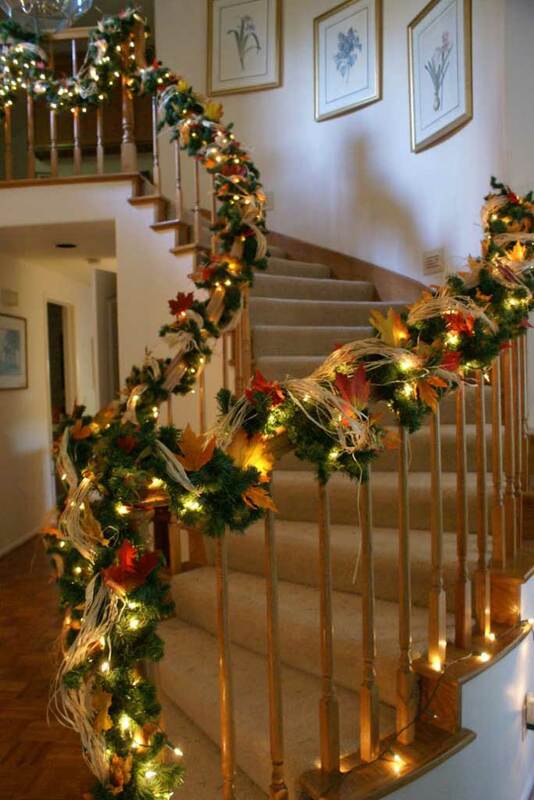 Decorative stairs will get a magical effect. 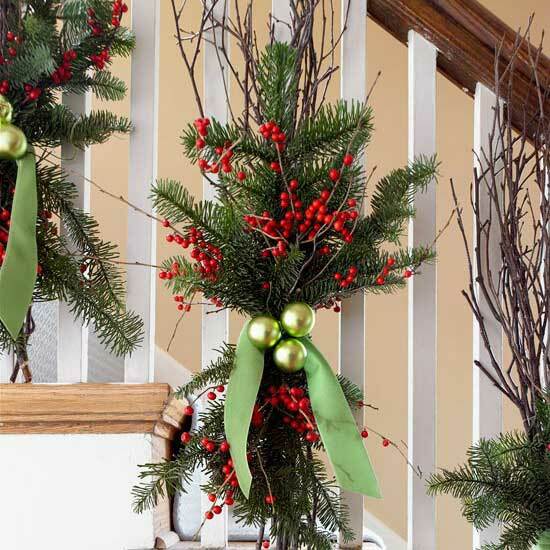 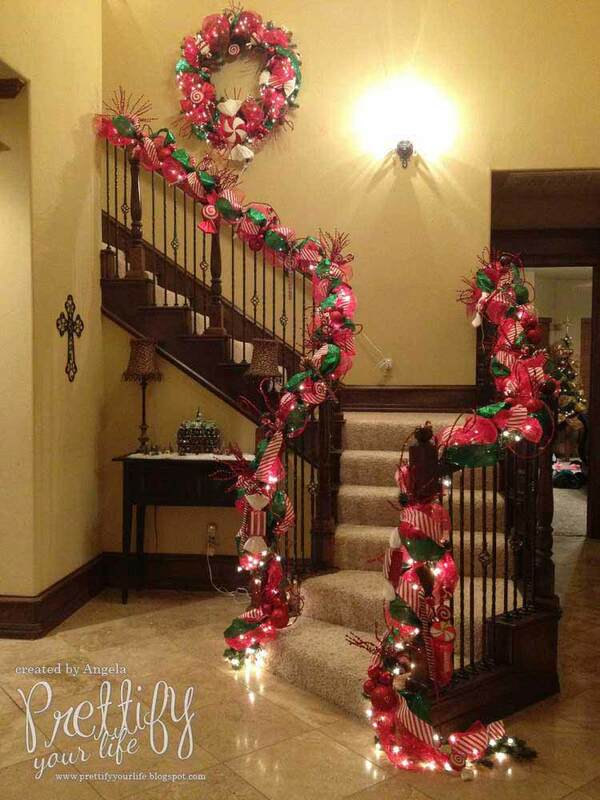 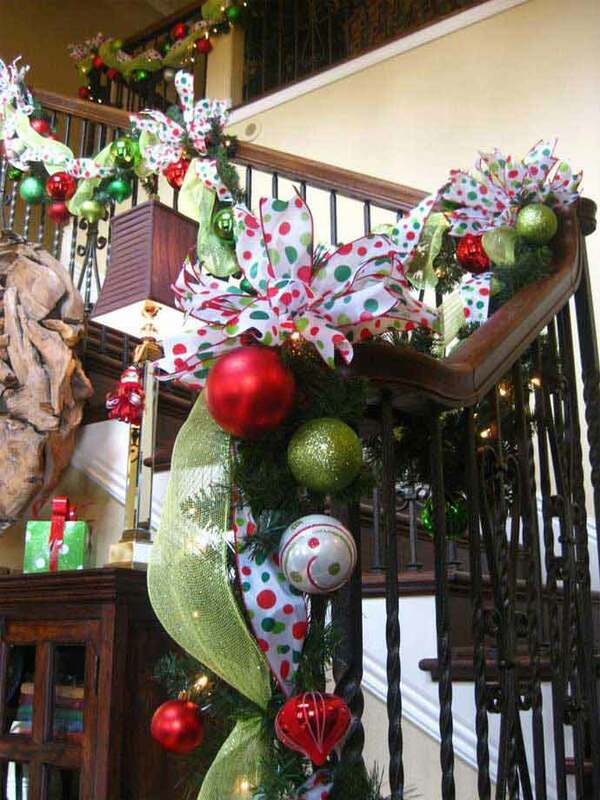 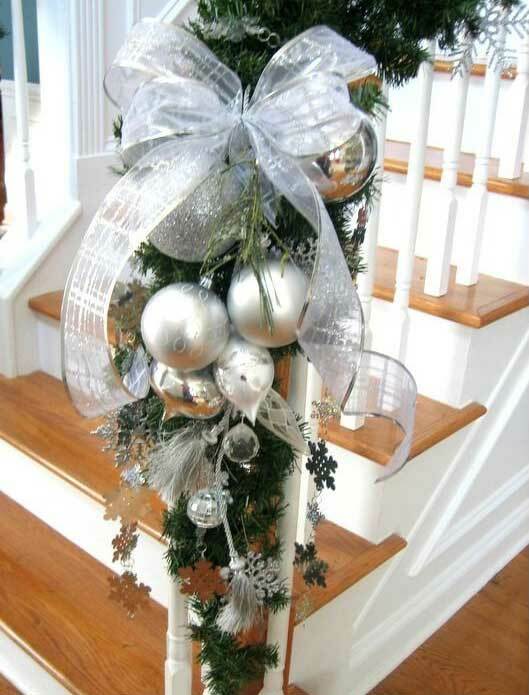 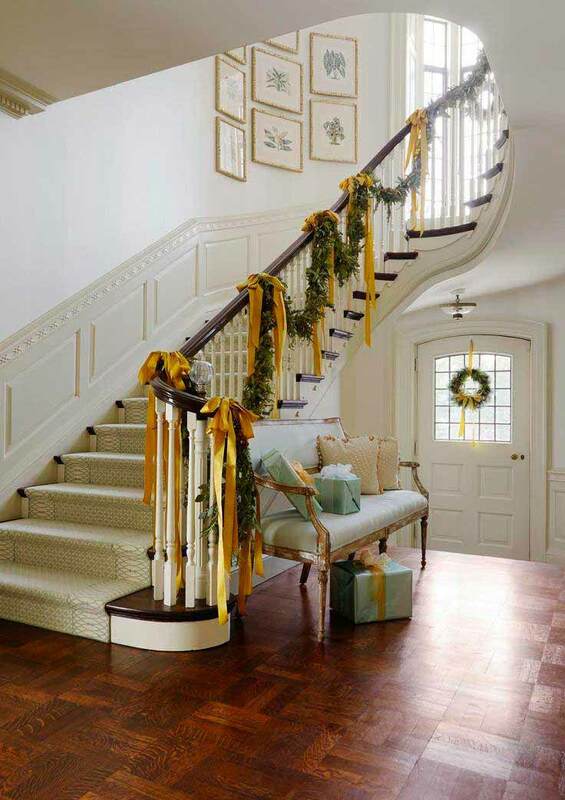 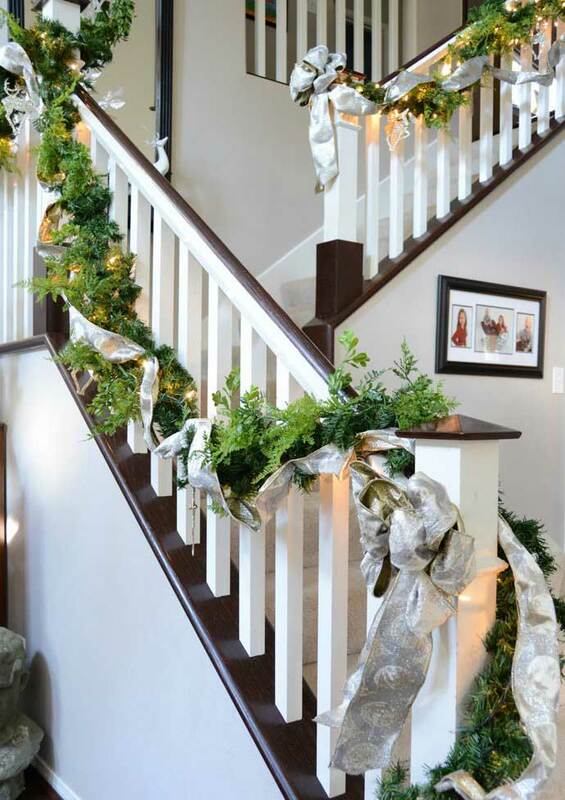 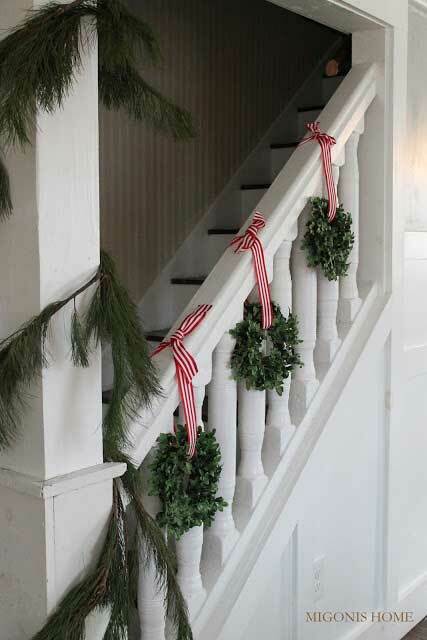 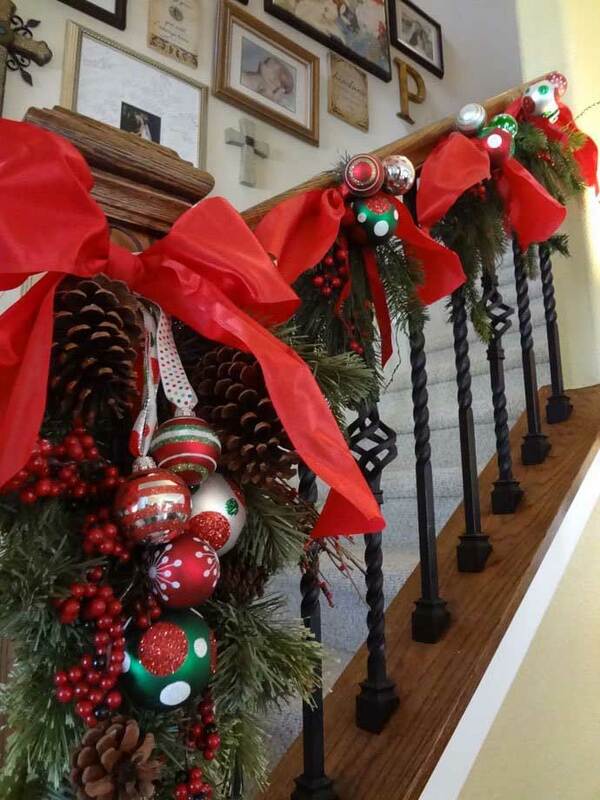 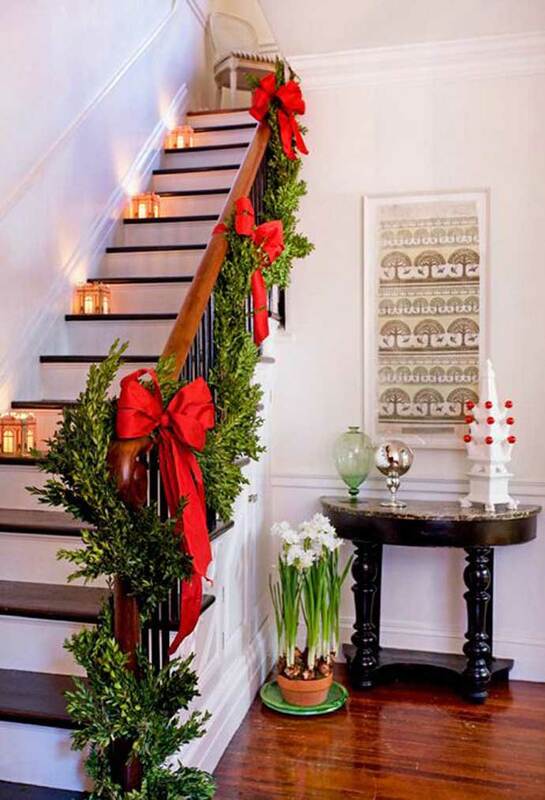 The garland and lights wrapped railing will greet all your guests. 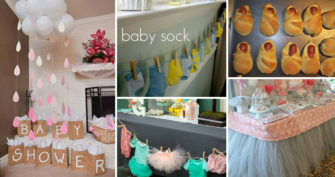 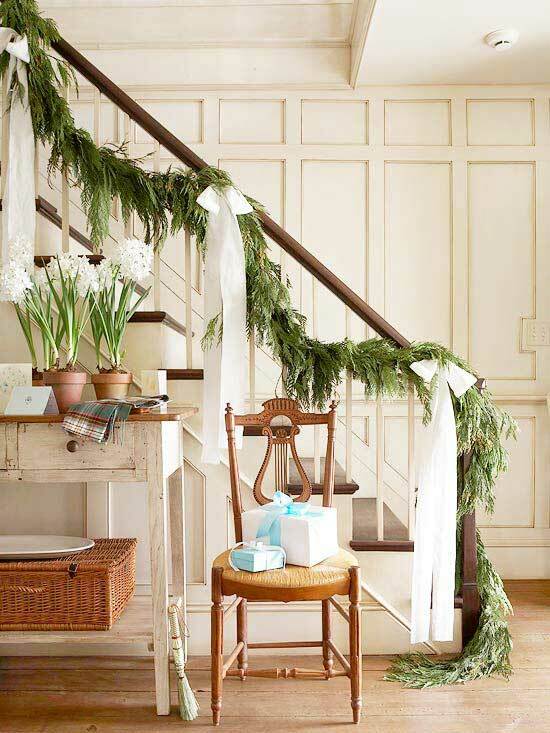 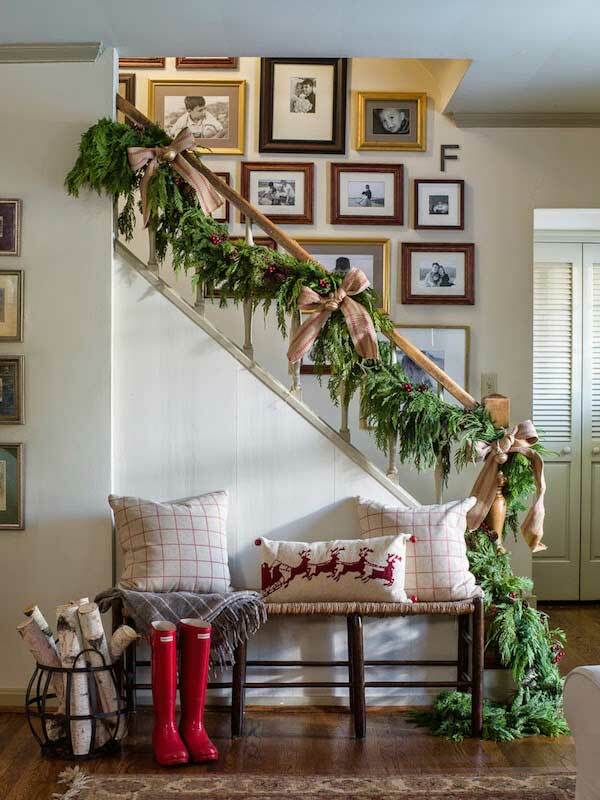 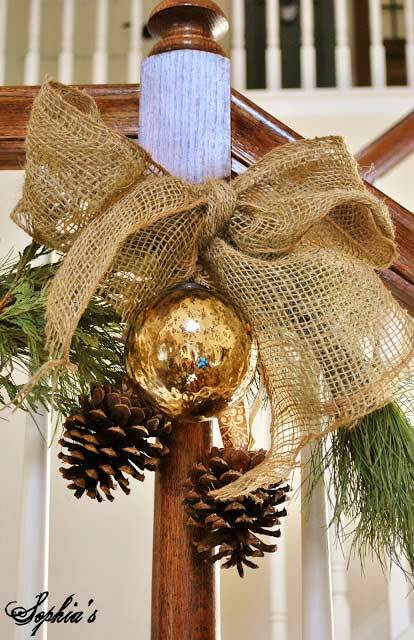 Of course, in order to create more warm family feeling, you can add stockings, pine cones, little wreaths, and burlap and some much more fine decorations. 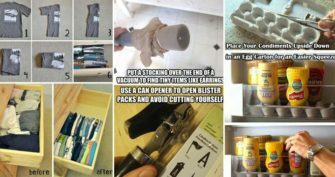 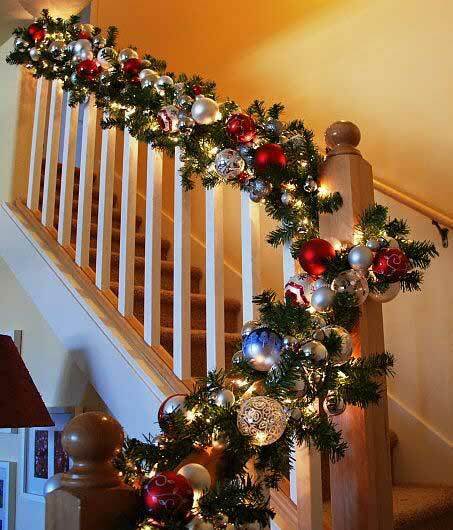 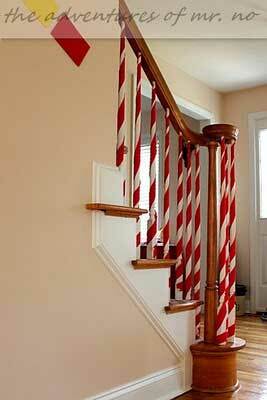 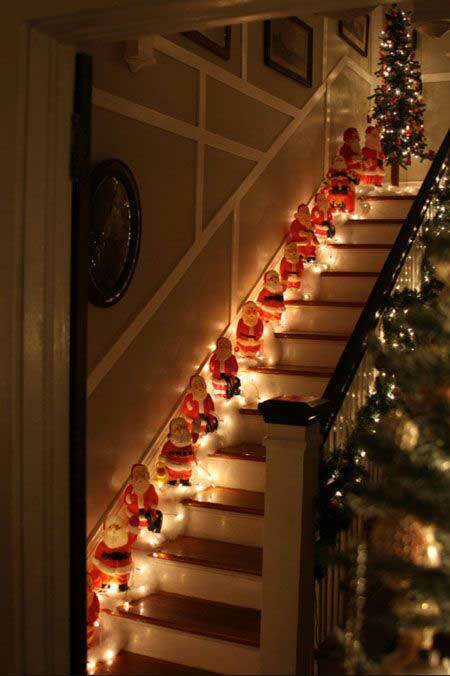 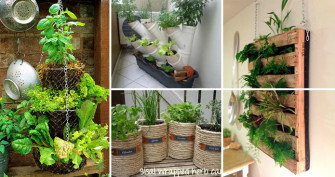 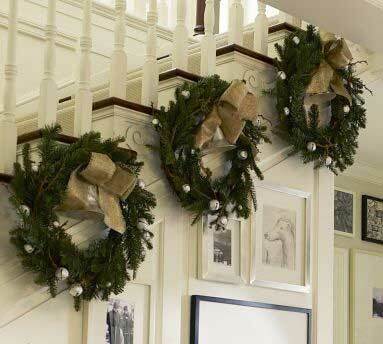 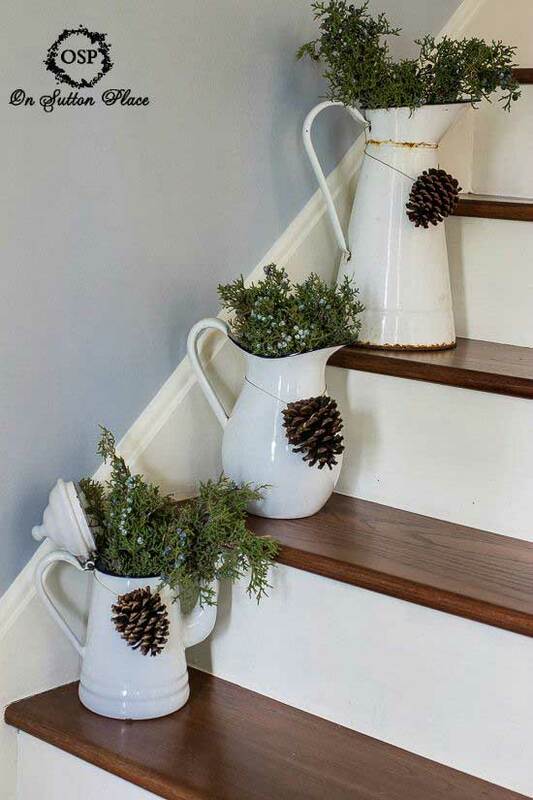 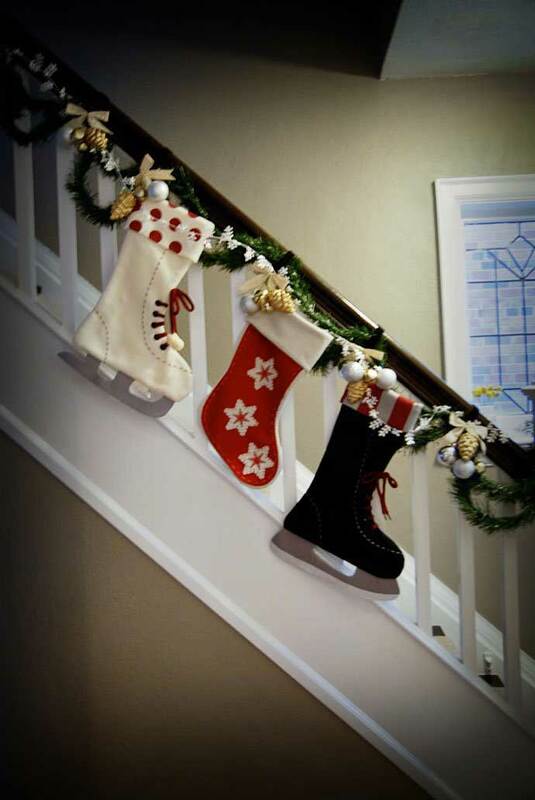 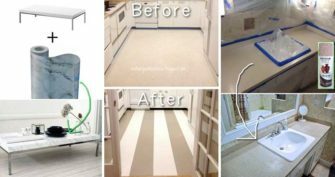 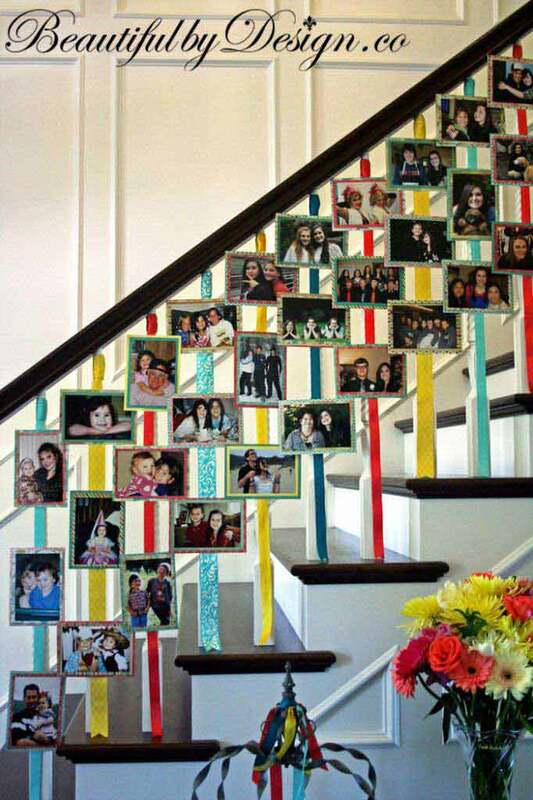 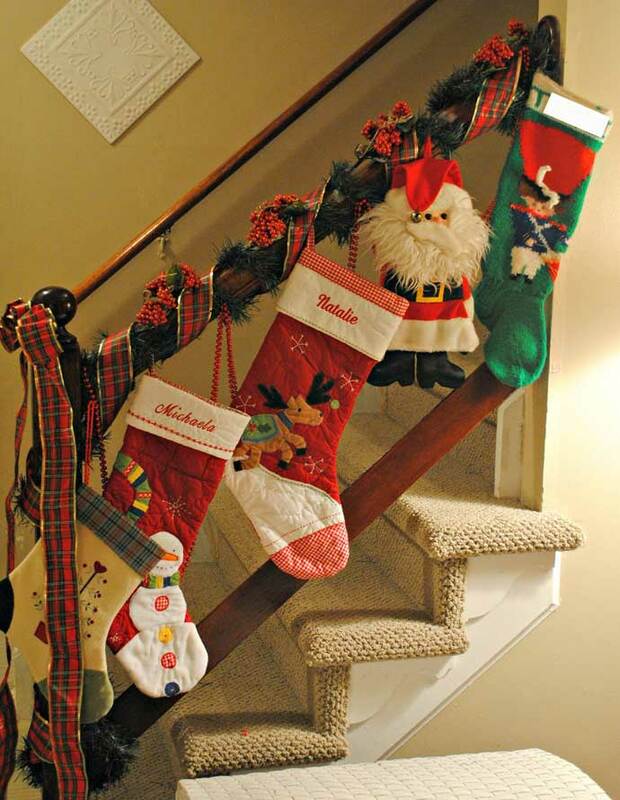 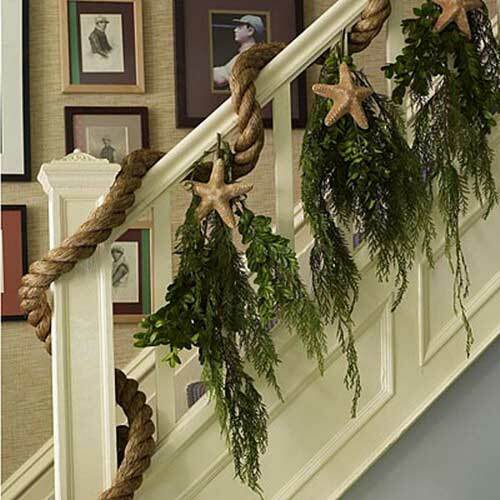 We have prepared something here that will help to inspire you to decorate your stairs. 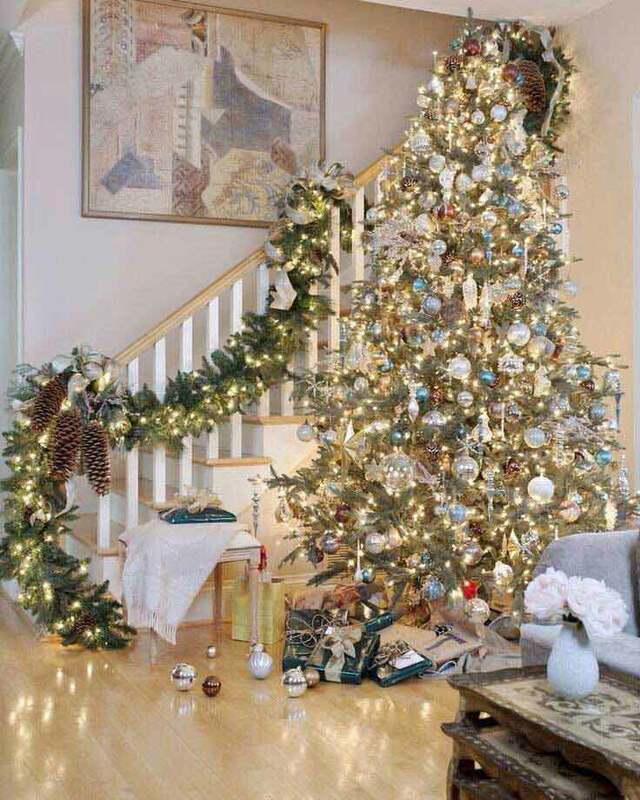 Take a look at the photos and enjoy!